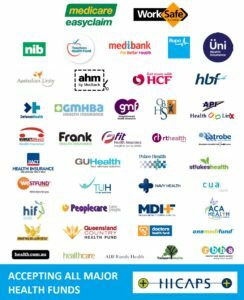 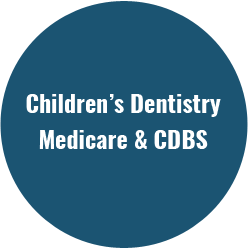 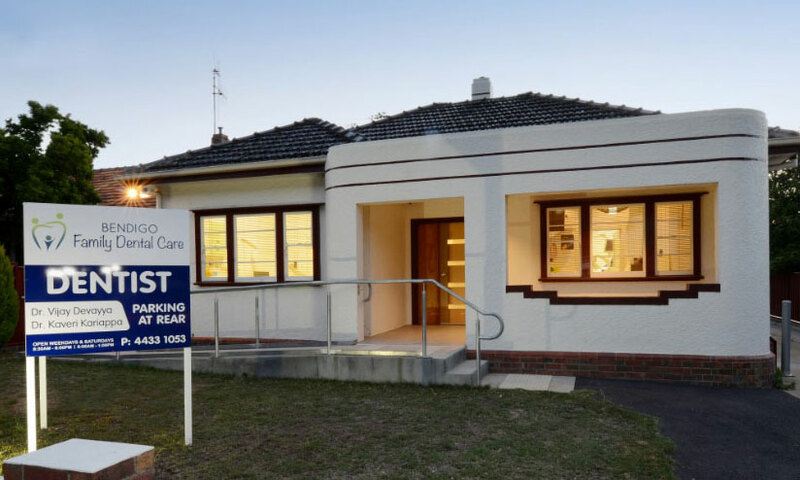 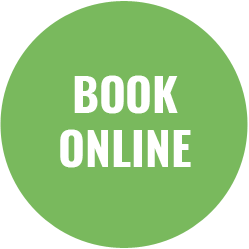 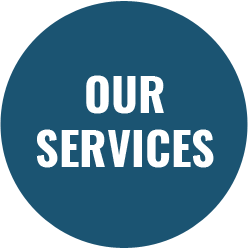 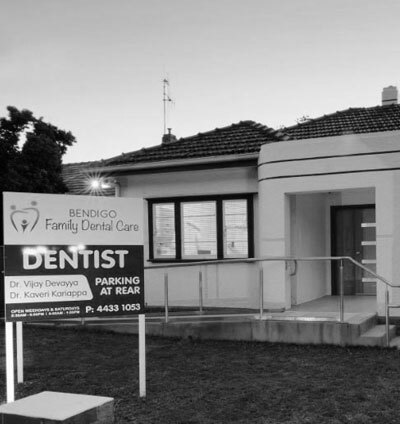 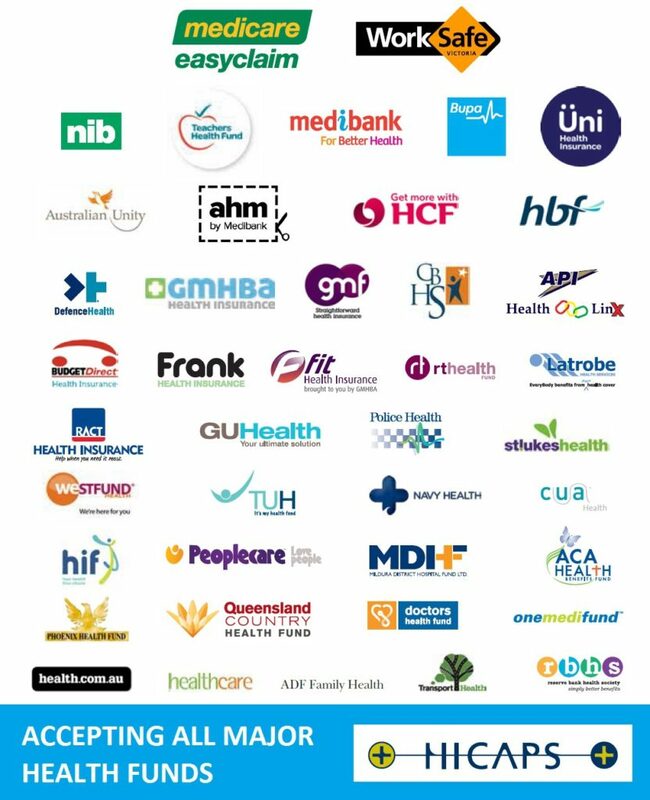 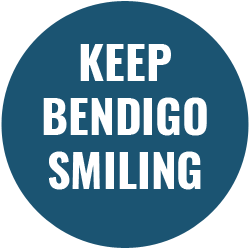 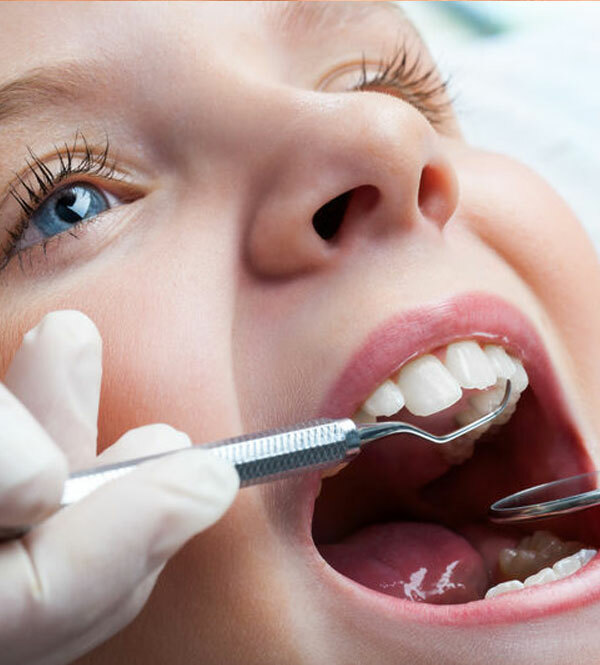 We are the most trusted and caring family dentists in Bendigo. 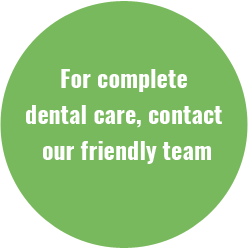 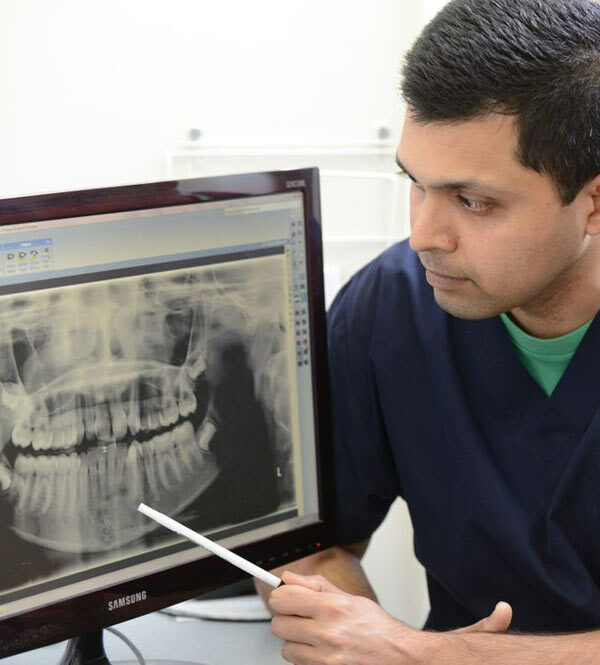 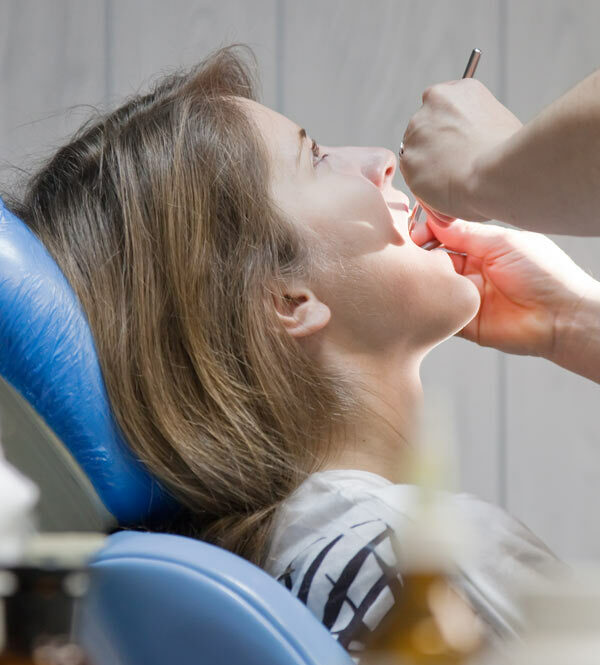 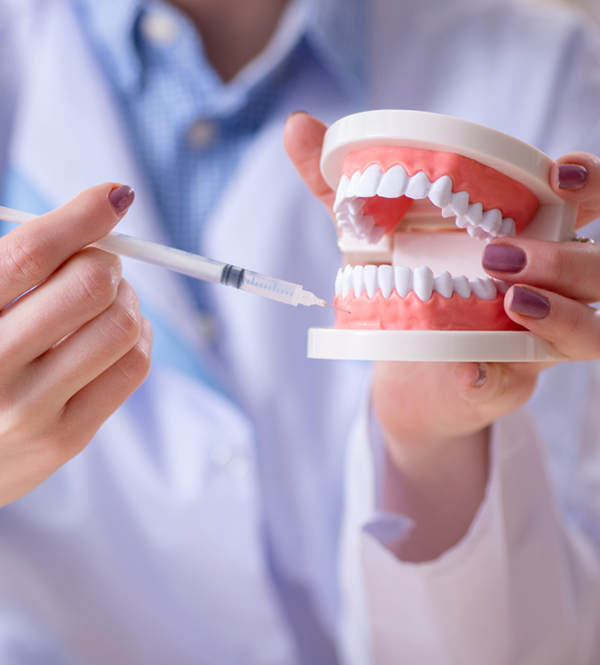 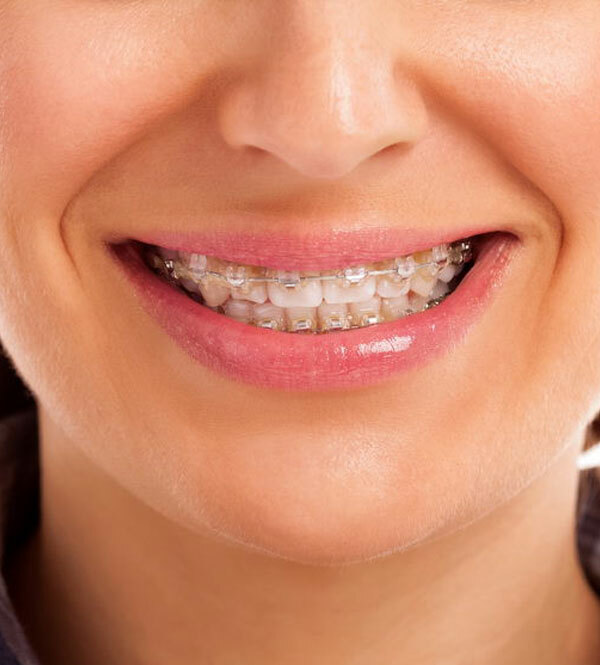 Our dedicated team offer both you and your family the latest dentistry in a relaxed environment. 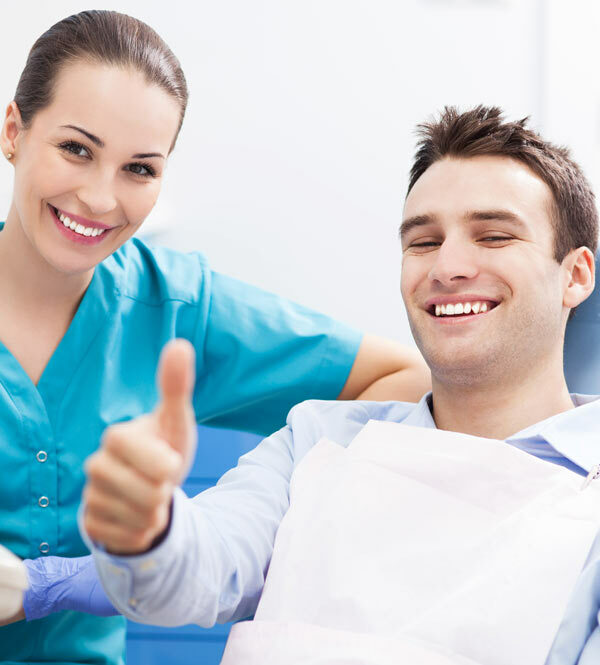 You can be assured that every effort is made to exceed your expectations with treatment, comfort and care. 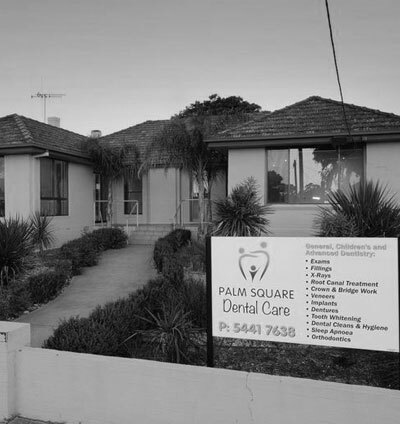 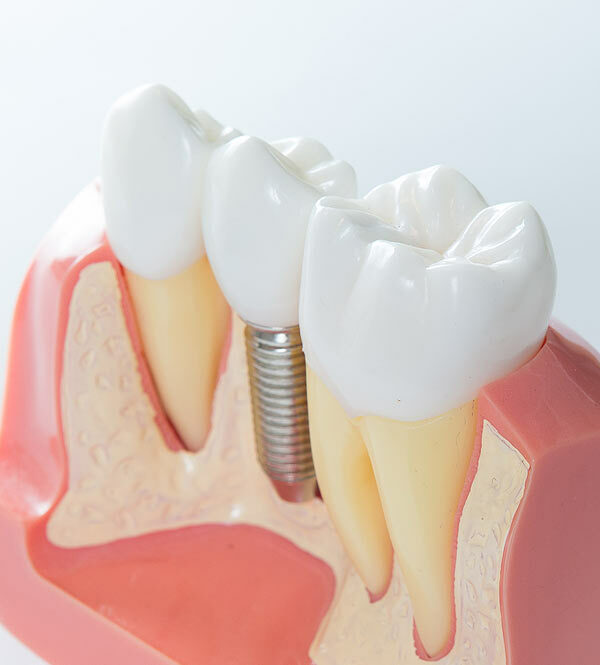 All treatments are performed to the highest standard of precision, with the highest quality of materials and by the people with the highest level of skill, and concern.